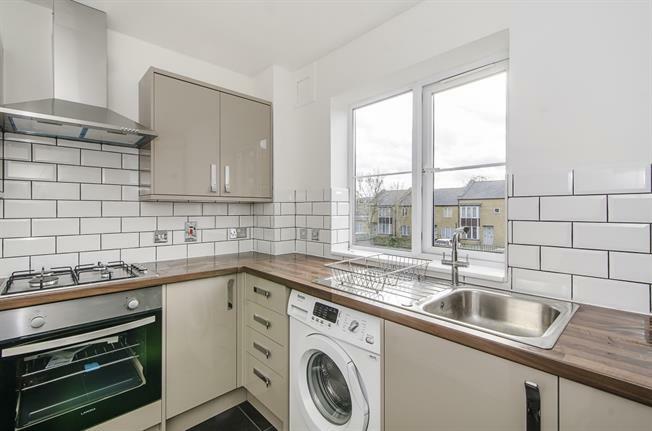 A fantastic two double bedroom property to rent on the first floor of a well maintained apartment block , set back from street, which comprises of two double bedrooms, a further spacious reception/dining room and a newly refurbished kitchen and bathroom. St Gerards Close is just moments away from Clapham Common South Side with excellent access to the Northern line (zone 2) at Clapham South station and Clapham Common station. Additionally, Clapham Common is adjacent to St Gerards Close as well as Abbeville Village which offers excellent restaurants, bars and boutique shops. St Gerards Close is positioned just off Clapham Common South Side, with excellent access to the Northern Line (zone two) for Clapham South station and Clapham Common station. Additionally, Abbeville Village is just moments away which offers fantastic restaurants, bars, boutique shops and amenities.